Additional online one-to-one training using, Chrome Remote Desktop and Skype, to guide and supervise you through any difficulties also available at an additional hourly rate. 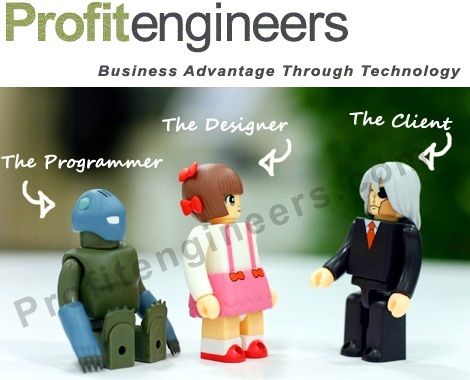 Profitengineers.com website design & development starts at £196 Inc. VAT including first year’s hosting costs. If you would like to purchase the WordPress Pack, including the WordPress Manual, please complete this form and make payment on the following page. As soon as the the payment is received, your copy of this comprehensive 90 page manual will be sent to you by email and your services will be set up for you. Usual lead time is 24 working hours.